A Bible with readings from Scripture that is geared for children from ages 3 to 7 years old. 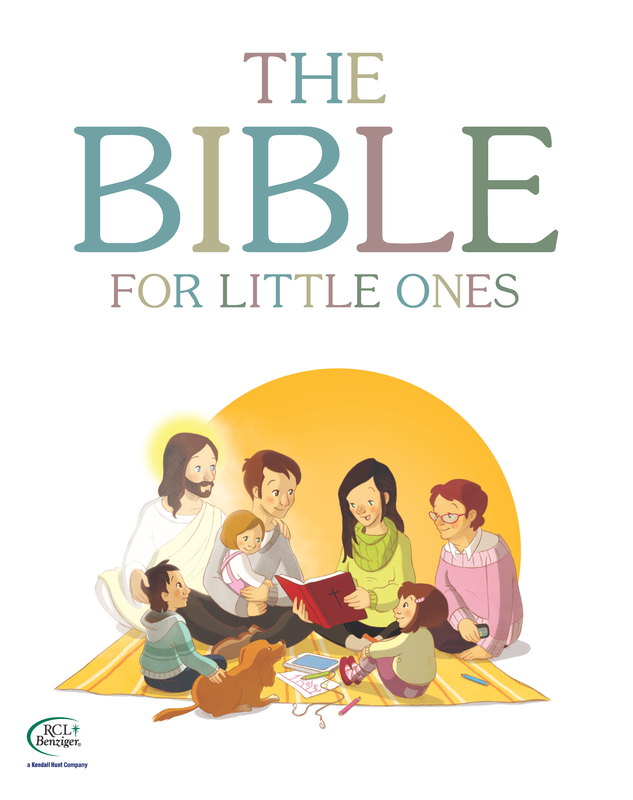 Designed for parents, teachers, and catechists to introduce the little ones to the faith. The Bible For Little Ones follows a catechumenal model for Christian initiation that uses biblical readings and activities with the family or community. Through these family or community meetings, children listen to key biblical passages of the history of Salvation and internalize them through dynamic and engaging activities. Note: With your purchase, you will receive a soft cover book and a 6-year license to stream the music in Flourish.